The Brogen Byte: Happy Veteran's Day! 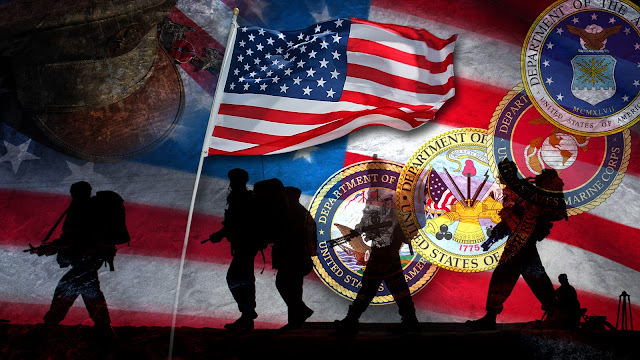 Everyone at the studio wants to wish all veteran's a safe and happy Veteran's Day! Let's pray for a safe return home to those brave men and women who are serving abroad! We want to say a special thanks to "The Boss" for his service in the US Army. Hooowah!! !